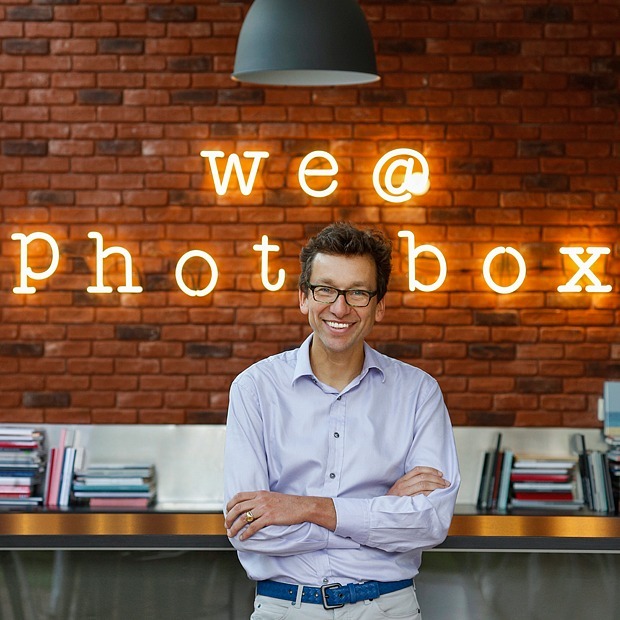 Photobox Group CEO Stan Laurent talks about Moonpig’s success and some of the company’s other brands including fridge magnet company Sticky9 (formerly Stickygram). Looking at 2015 he talks about the growing trend towards mobile first and also personalisation. “The days when people decorated their houses with the same photo of New York from Ikea are over,” he says.